There are two primary types of rats that live in the United States: the roof rat and the Norway rat. Both of these pests can be quite troublesome in your home and infest different areas. It is not impossible for a roof rat infestation to exist in the attic while a Norway rat infestation is in the basement of a home. These dark colored rats nest above ground, fitting the name “roof rats.” They are slender and have very little hair. Roof rats, or black rats, are great climbers and prefer to live in trees, woodpiles, wall cavities, and ceilings. In fact, these rats spend 90% of their life 4 or more feet off the ground. Common signs of roof rats include seeing them on trees, power lines, and roofs, discovering banana shaped rat droppings, hearing noises in the walls and attic, and identifying gnaw marks near roof eaves. Roof rats have much longer, scaly tails, are smaller in size, and have larger, hairless ears than Norway rats. These rats are sometimes known as sewer rats, as they can be found there regularly. Norway rats like to burrow and live under concrete slabs and infest basements. Norway rats are found in 48 states in America and all continents besides Antarctica. They are considered the most successful mammal on the planet besides humans. 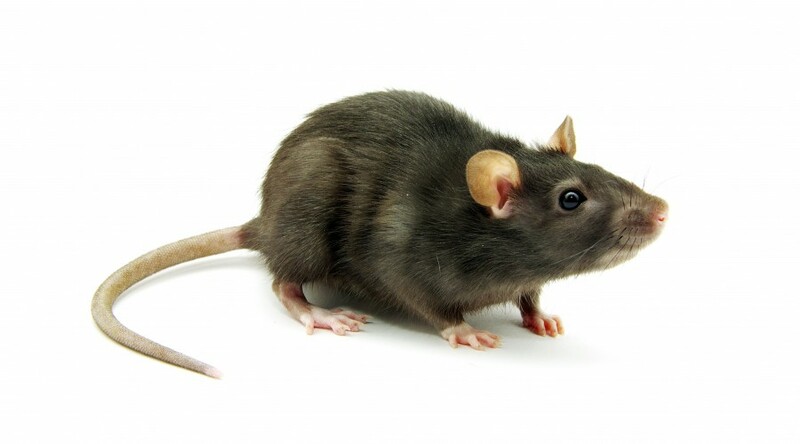 Common signs of Norway rats include gnaw marks on wiring and furniture, banana shaped rat droppings, rat tracks, and unexplained grease marks from their oily coats on the floor or walls. Norway rats are usually brown or gray and larger than roof rats but have shorter tails. If you suspect either of these rats in your home, call pest control immediately to take care of them and prevent or treat an infestation. This entry was posted in Rats & Mice and tagged Norway rats, rat infestation, Rats, roof rats, types of rats on May 10, 2016 by Attic Solutions.